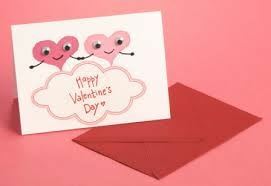 Please indicate number of children who will be making valentines with you. 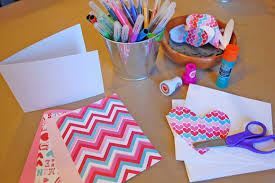 Join the Moms on the Move and Community Outreach Committees to make valentines for pediatric patients at Lutheran General! The Community Outreach Committee and Moms on the Move are joining forces to bring smiles to hospitalized children on Valentine's Day. This is a great way to introduce your children to community service while having fun and exploring your creative side! We will provide some light snacks and great conversation as always! Hope to see you there! On February 14, the Community Outreach committee will collect the Valentines and take them to Advocate Children's Hospital (Lutheran General) to be passed out for the holiday. If you would like to donate supplies, but can't make it to a drop off house, please contact Reese Ranta to arrange a pick up.